Awesome style and tone at a fantastic value. Crafted in state-of-the-art factories and implementing Warwick’s classic designs, DNA and components the RockBass Series offers high quality instruments at an entry level price. Built to Warwick’s strict specifications, each Rockbass is meticulously crafted and inspected before shipping to deliver the true Warwick experience. The entire range of Warwick Rock Bass instruments features the Warwick 2-Piece Bridge, with a break angle that provides optimum tone and intonation with each string being adjustable in seconds. 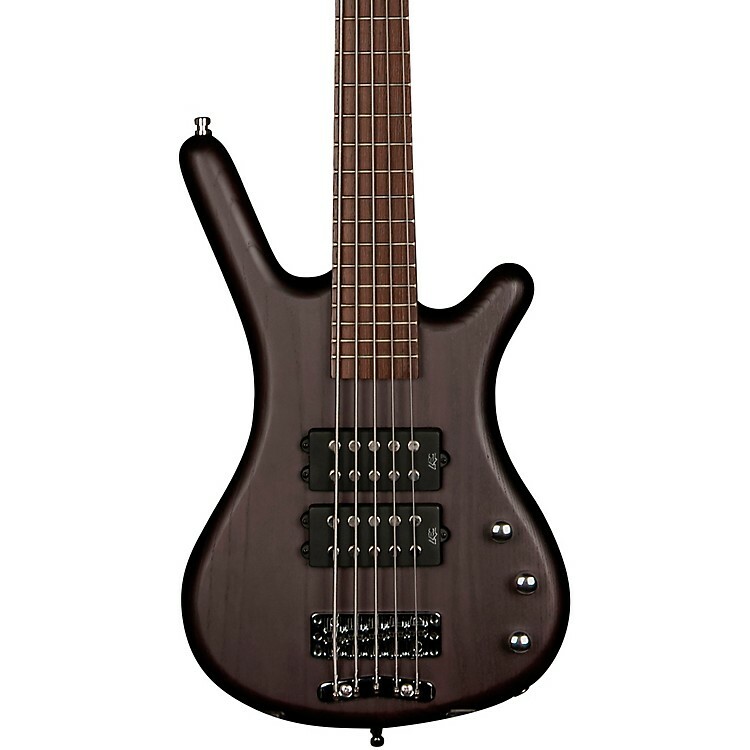 The Just-A-Nut III is an innovation introduced by Warwick in 2007 and is the standard nut used for all series of Warwick and Rock Bass instruments.The Warwick Rockbass Corvette $$ Bass Guitar is beautifully made and delivers plenty of that characteristic low growl for which Warwick basses are famous. As with all Warwick basses, the Rockbass Corvette $$ is crafted from premium tonewoods throughout: an alder body, a maple neck and a wenge fingerboard. Dual humbucking pickups and 4 control knobs provide great tone and flexible control in the studio and on stage.